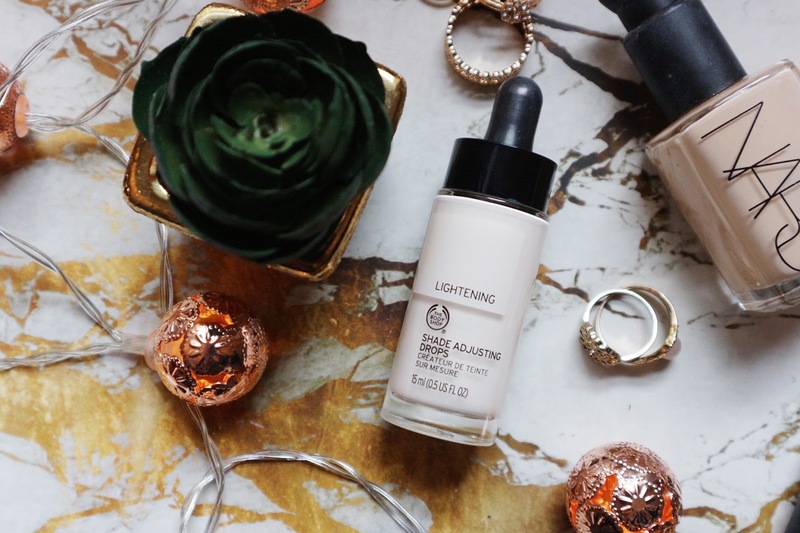 I was lucky enough to hear about a solution to this which is this The Body Shop - Shade Adjusting Drops which is an absolute life saver! The bottle costs £10 and can be found here. You literally only need a few drops mixed in with whatever foundation, this can obviously vary foundation to foundation, person to person but as a guideline I put about two/three drops in, then you can just mix it which I just do on the top of my hand with the end of a small brush. 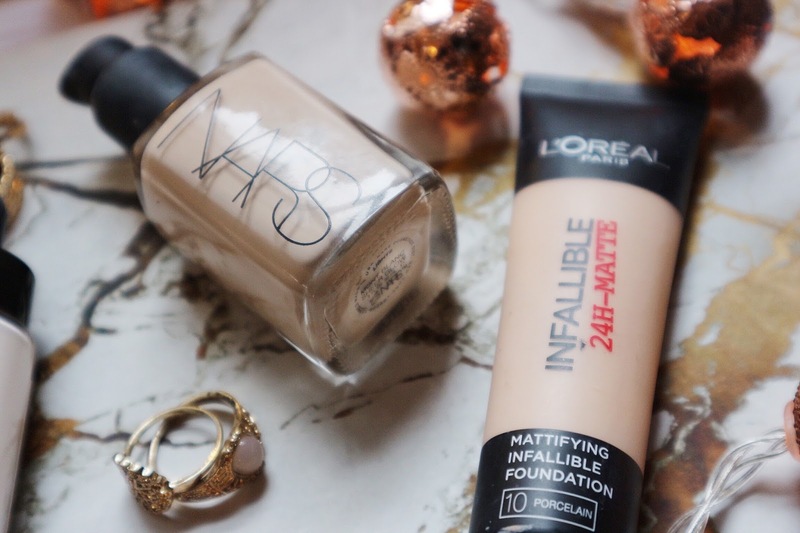 For me the £10 is 10000% worth it seeing as it's made foundations that I could never wear actually useable and I can see the bottle lasting me a long time. 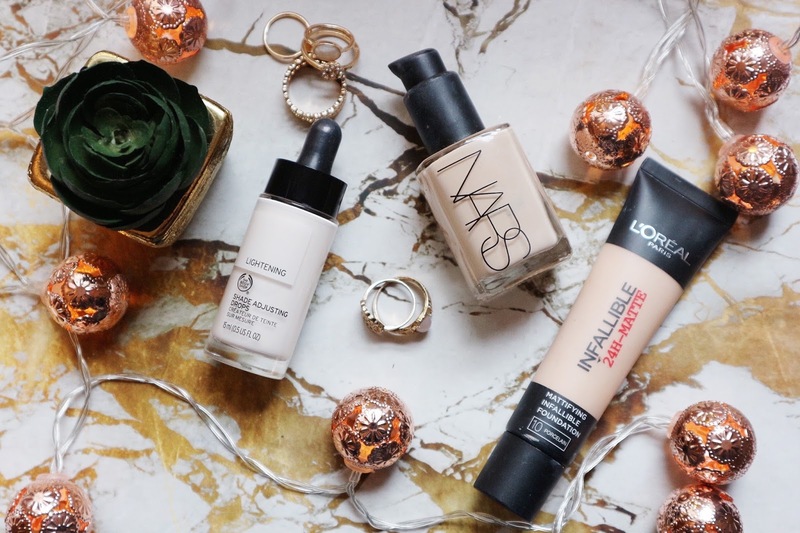 So there we have it, an inexpensive way to get your perfect foundation shade!